More good news for Linux gamers. 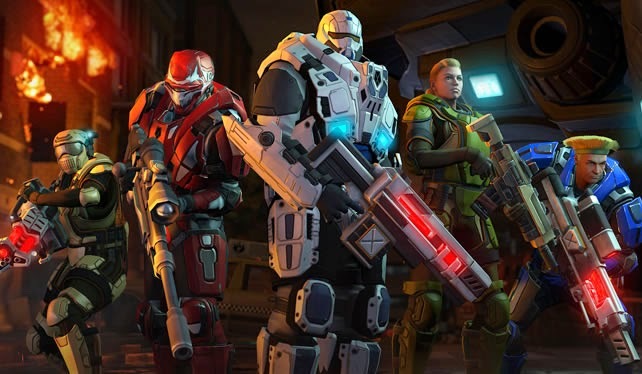 XCOM: Enemy Unknown, the multiple-award winning turn-based tactical role-playing video game developed by Firaxis Games is all set to arrive on Linux shores soon. And much to the excitement of gaming fanatics, The Witcher 2: Assassins of Kings is readily available for Linux through Steam! The Witcher 2 on the other hand, was officially released for Linux just a few days back. The Witcher 2: Assassins of Kings boasts of a metacritic score of 88/100 while XCOM: Enemy Unknown has an even better 89/100 rating on metacritic.com website. 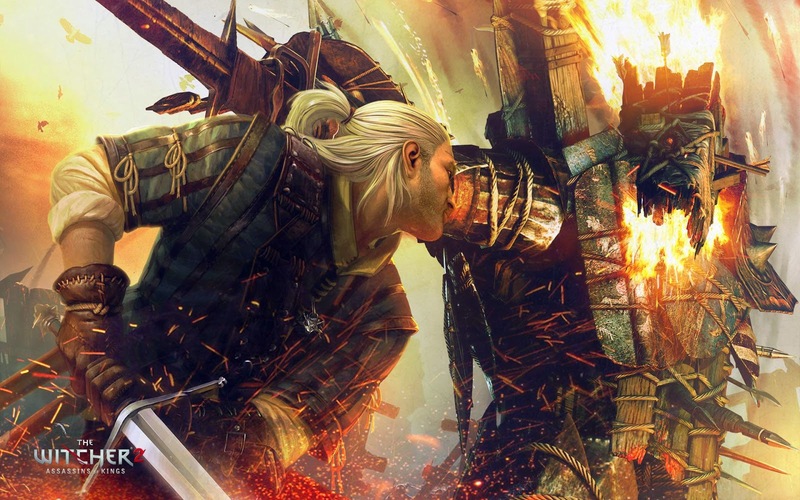 The Witcher 2 for Linux can be downloaded from Steam already. Get Steam for Linux.